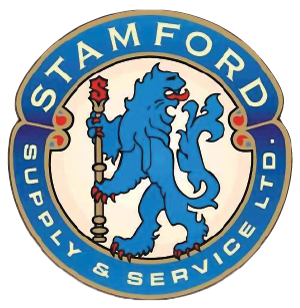 Stamford is the official distributor of the Firefly orbital pipe welding machine in North and South America. Firefly is an orbital welding machine designed to improve the productivity of the welder by continually producing a consistent weld result. Firefly orbital welding machine gives you a competitive edge in today's ever demanding economic climate. 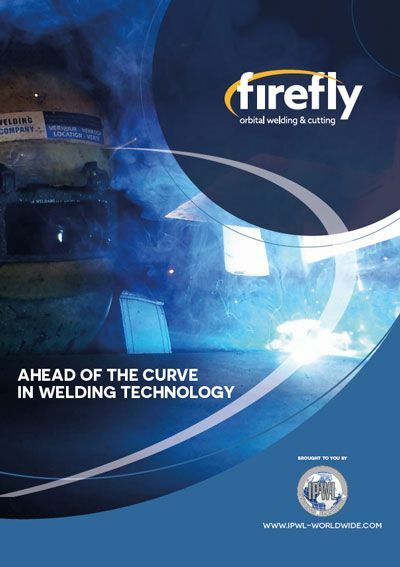 Firefly is a semi-automatic orbital welding machine, commonly referred to as a welding bug or weld head. Firefly orbital welding machine is designed and manufactured in the UK by IPWL. Firefly's unique features combine to give you a smarter welding machine for the most demanding situations. 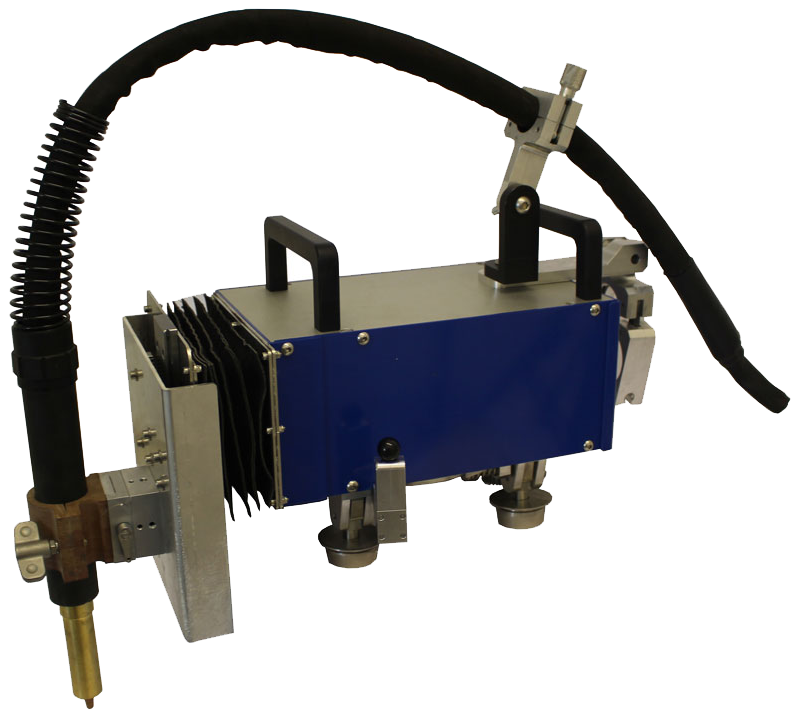 The Firefly welding machine is particularly suited to applications with high levels of weld repeatability. Firefly is primarily intended as an orbital welding machine to be used for pipeline welding applications in the oil, gas and water industries. Firefly has also been used in other industrial applications where there is a high level of weld repeatability - linear and orbital and in all gravity positions. The Firefly orbital welding machine in action. We have tried to keep the footage 'real' - no glossy stuff!